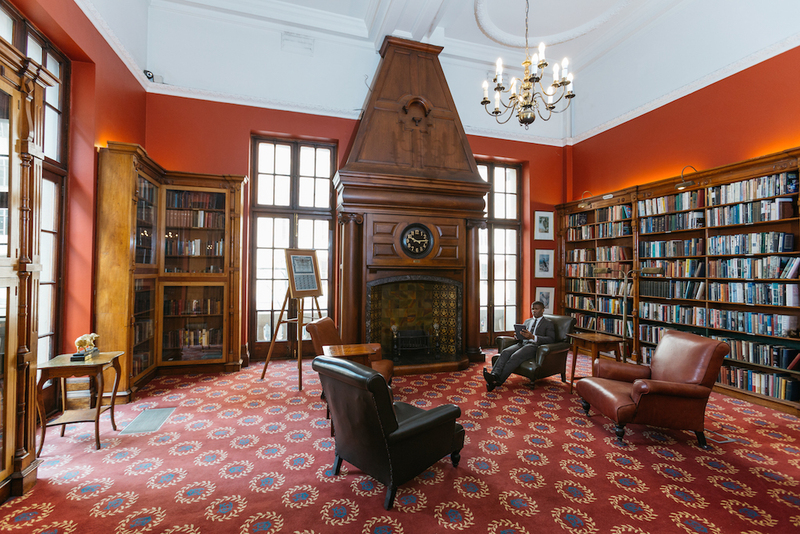 The magnificent Buckland Library is home to over 10 000 volumes, both rare and contemporary. 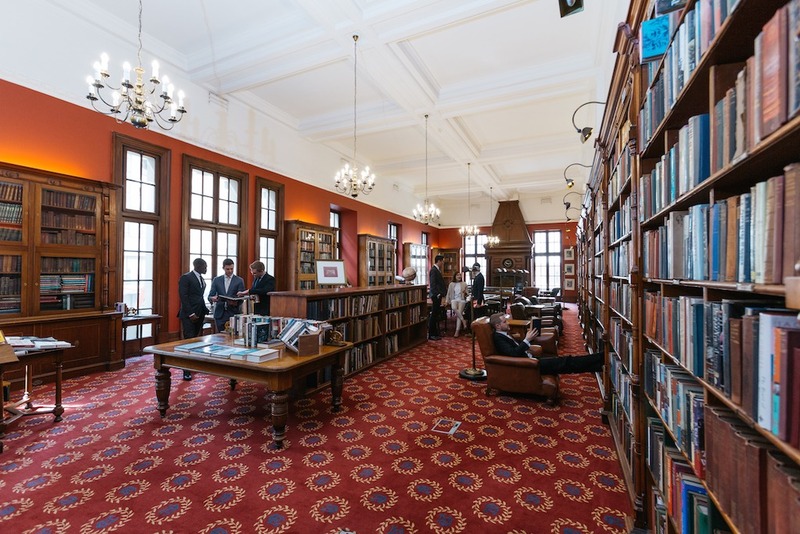 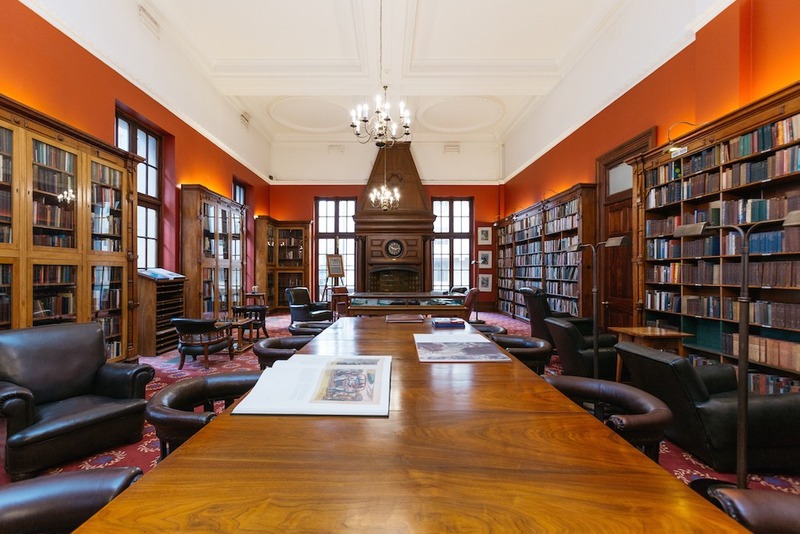 A fully-stocked lending library is available for the enjoyment of Members, together with an exceptional collection of rare books and Africana works. 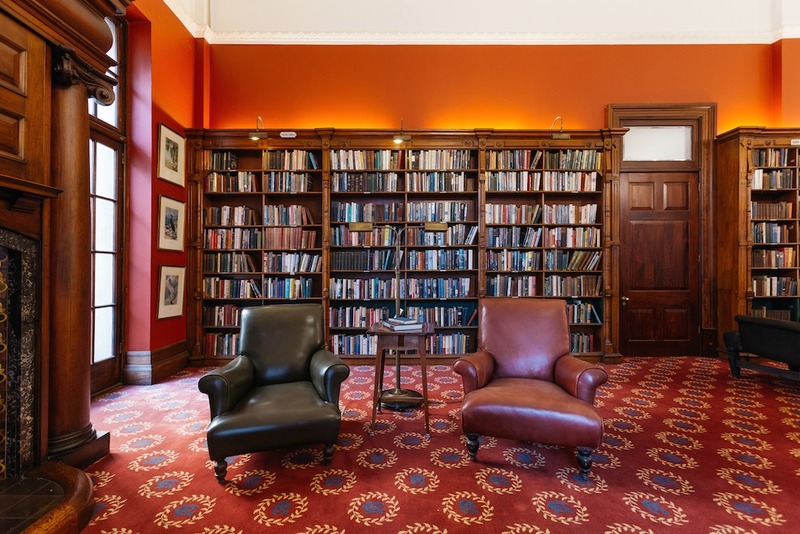 This serene private Members’ space is the ideal place to relax in a deep leather chair with a book, magazine or newspaper or to work in the quiet atmosphere of this splendid room.